Offering multi-device connectivity and wireless range if up to 350 feet, the Plantronics W710- M, SAVI 3IN1, OTH MON, MSFT CERT, DECT, E&A is the ideal communication tool for busy professionals. The Plantronics W710 monaural headset is equipped with a noise-cancelling microphone and Sound Guard technology to reduce background noise and protect users from sudden and loud sounds. This enhances sound transmission for crystal-clear conversations. 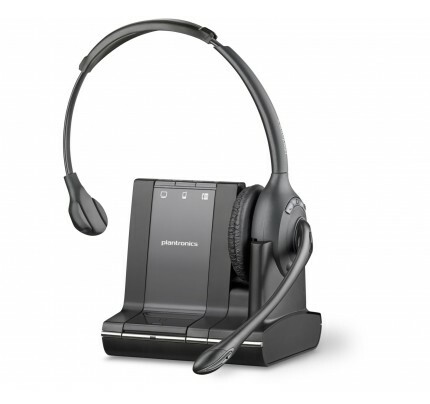 Three-way connectivity on the Plantronics W710 allows you to easily switch and mix sound between PC, mobile phones, and desk phone with a single intelligent, cordless headset system. This makes it a perfect fit for office professionals who require multiple devices and excellent sound quality for their business calls. The Plantronics W710 has a wireless range of up to 350 feet, which allows you to manage calls from any connected device from a distance of up to 105 metres from the charging base. You can use the one-touch call answer/end, mute, flash, and up-down volume control functions without necessarily being at your work desk, provided you are within the wireless range. Additionally, you can automatically route mobile calls to the headset or mobile phone, depending on which device is within easy reach, and even transfer audio between mobile phone and headset with the press of a single button, so you can leave your workstation and take the mobile call away from the office. With the Plantronics W710, you can conference in a maximum of three additional headsets, and your guests can even continue through multiple calls. Why should you buy this headset? 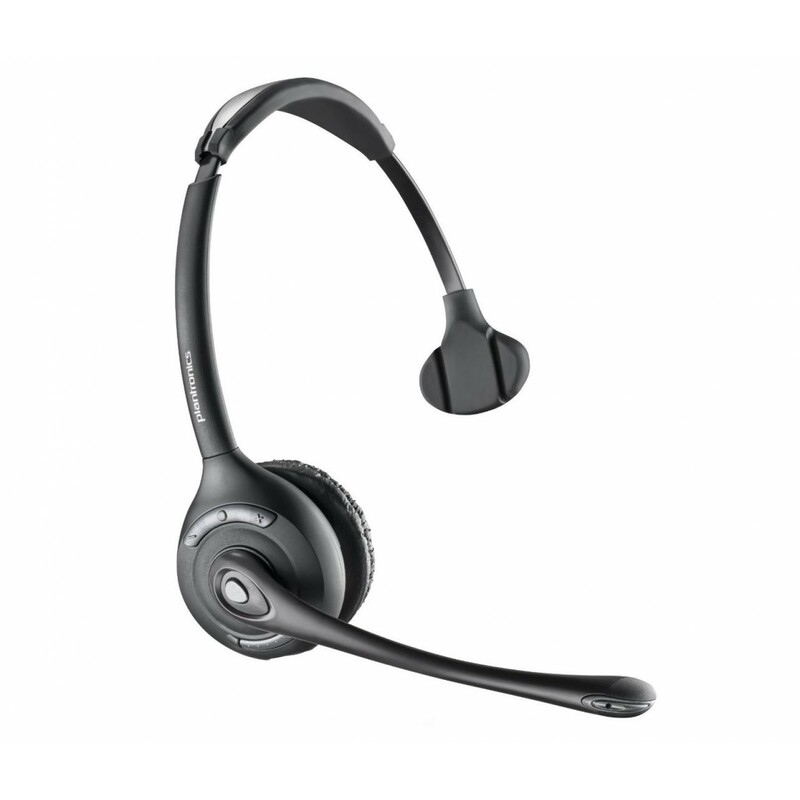 With talk time of up to 9 hours, Bluetooth connection between mobile phone and base, and DECT range of up to 105 feet between headset and base, you can easily and conveniently manage mobile phone, PC, and desk phone calls with a highly intelligent wireless headset system available on the market today.